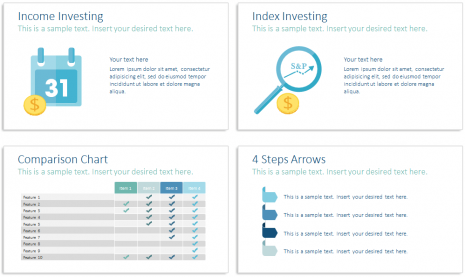 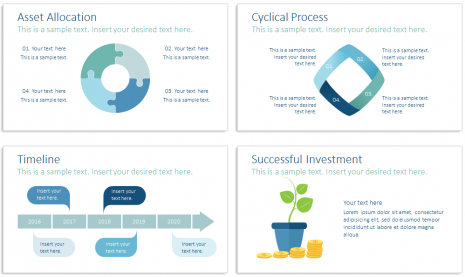 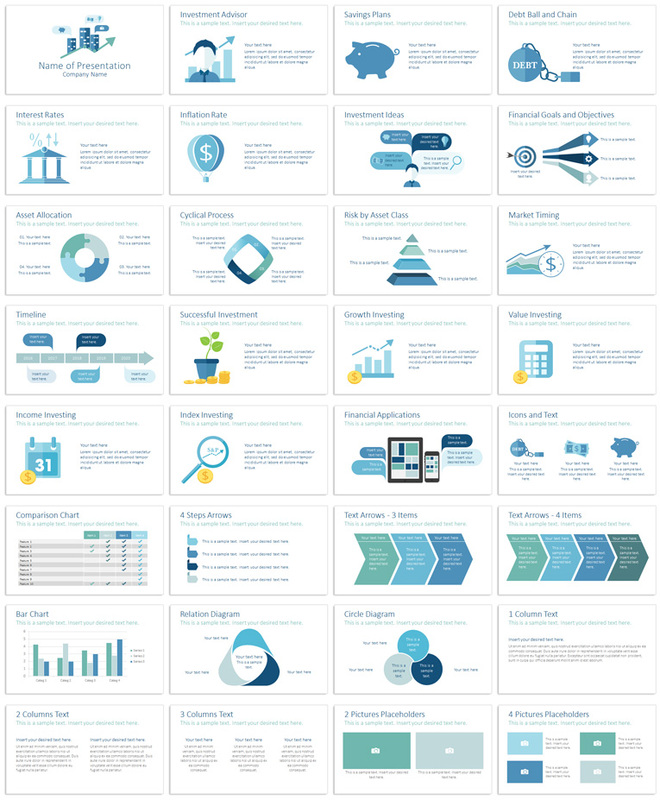 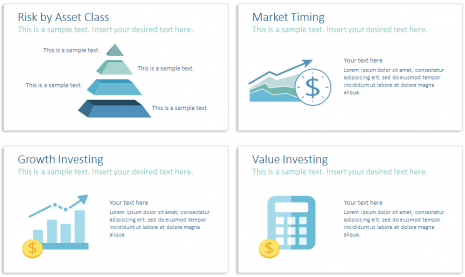 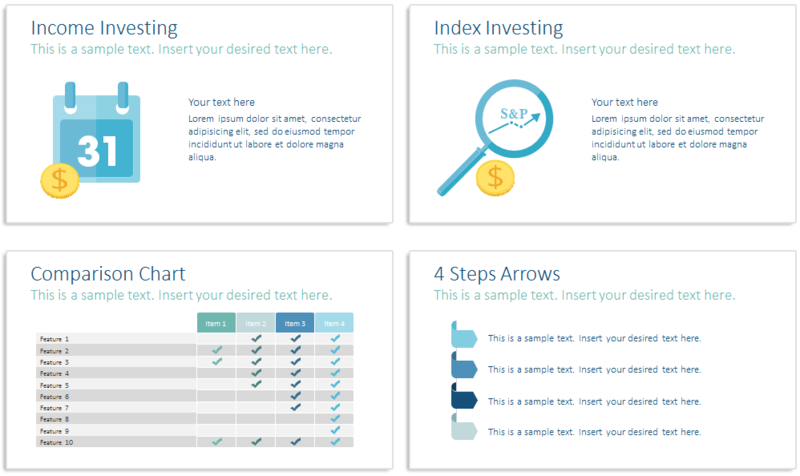 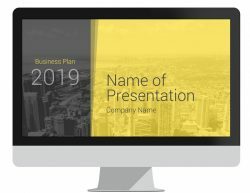 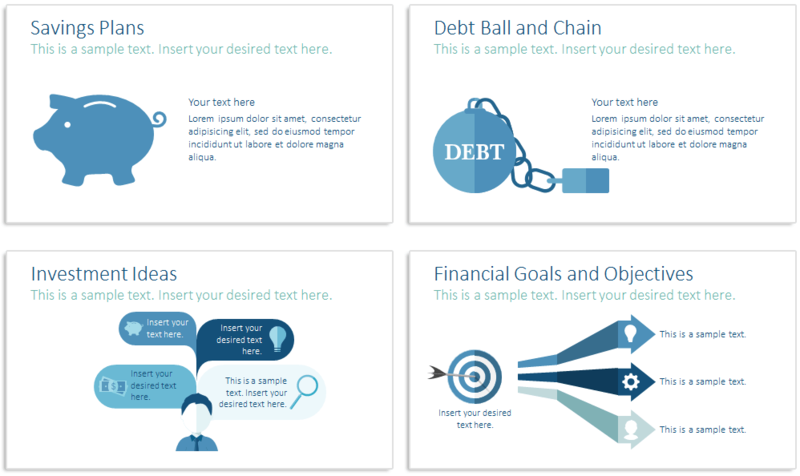 Investment PowerPoint template with 32 pre-designed slides including the following topics; investment advisor, saving, debt, interest rates, inflation rate, asset allocation, risk, financial goals, and more useful financial charts and diagrams. 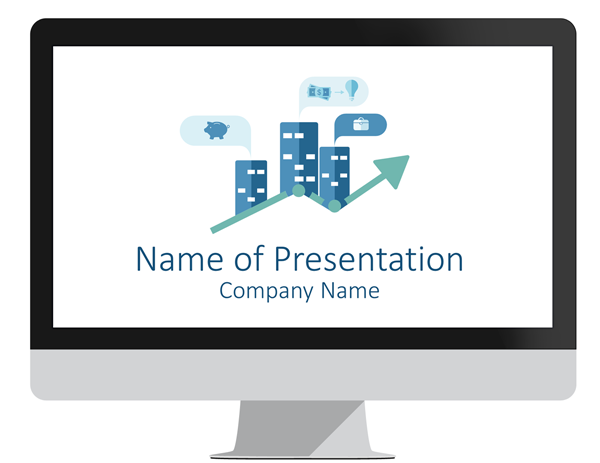 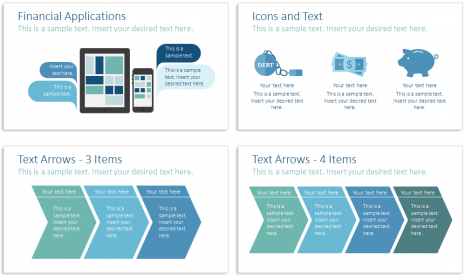 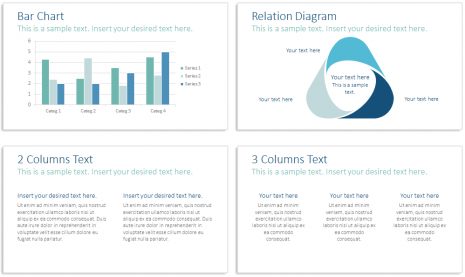 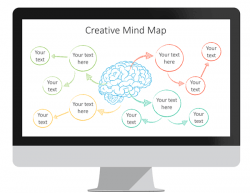 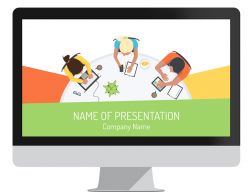 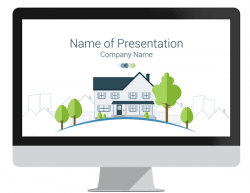 All slides are professionally designed with nice flat design style icons and design elements. 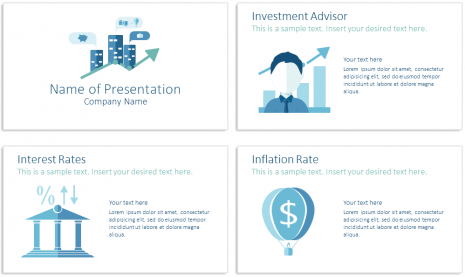 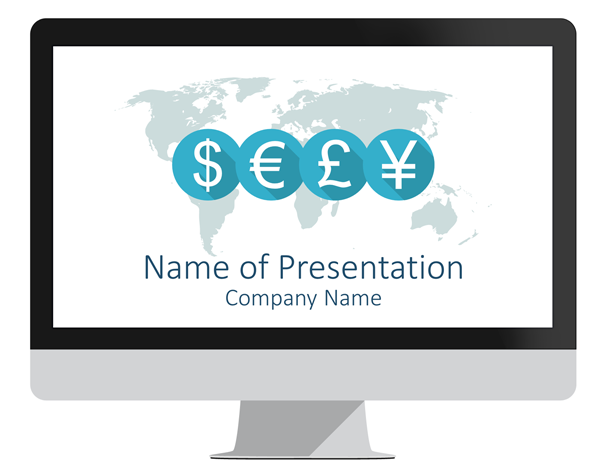 This theme is perfect for presentations on financial planning, stock analysis, investment decisions, etc. 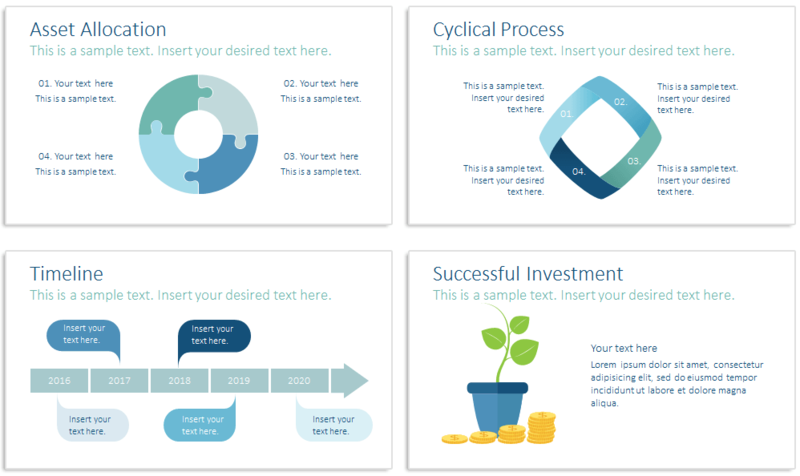 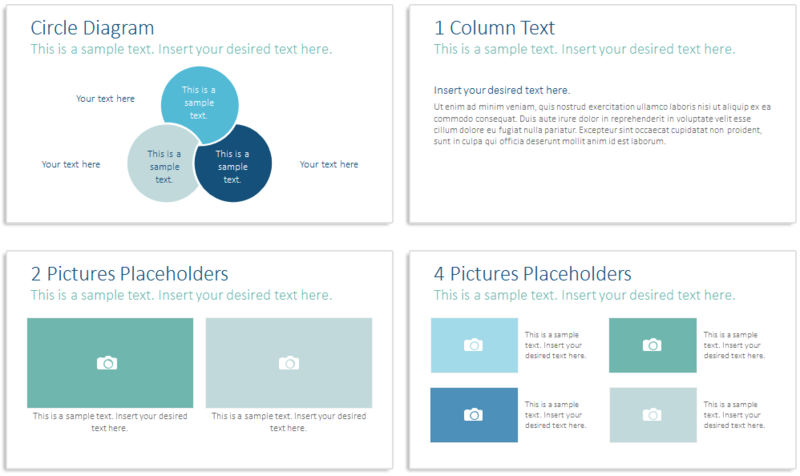 All shapes and design elements are fully editable in slide master view in PowerPoint, create unlimited slide variations!